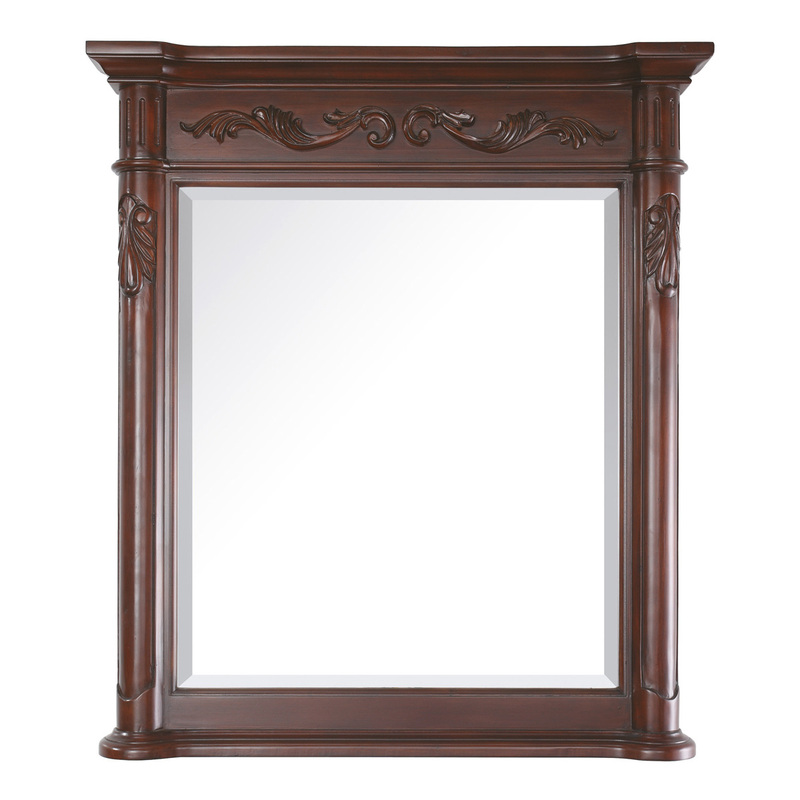 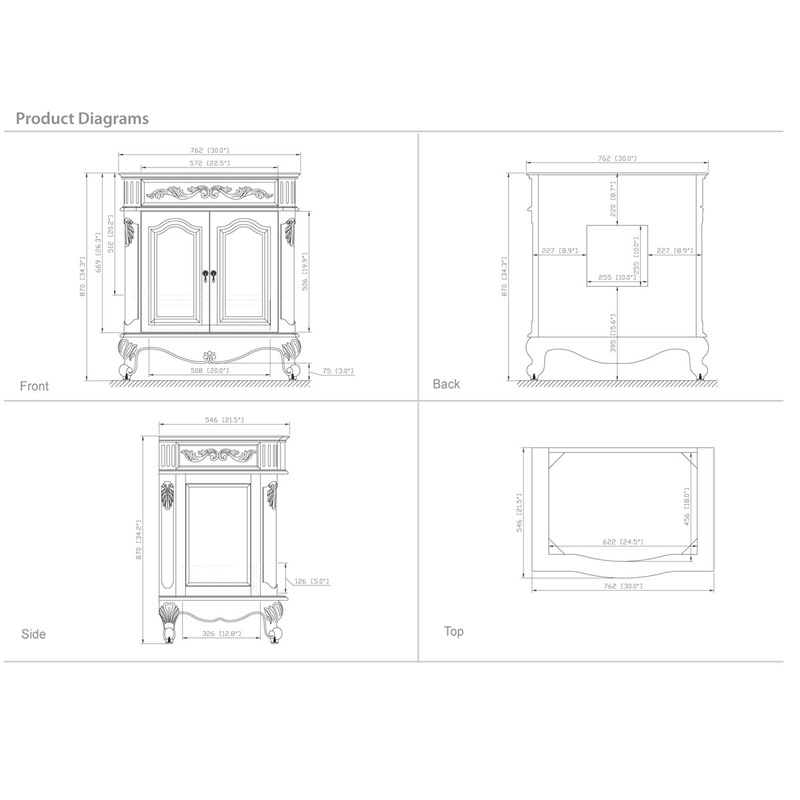 The 31" Aversa vanity is offered in a beautiful distressed cherry wood finish with hand carved French details. 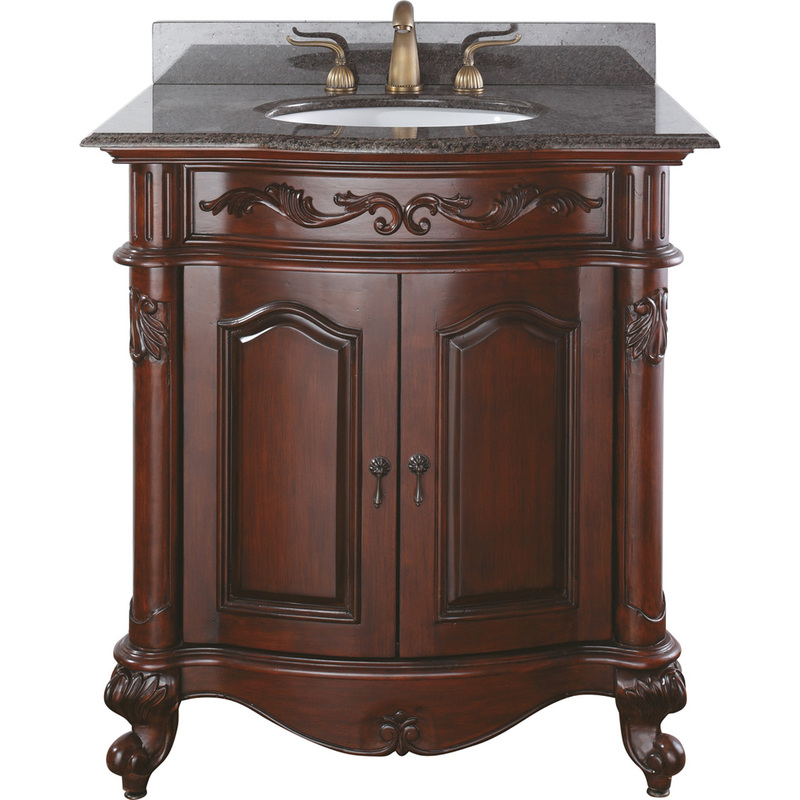 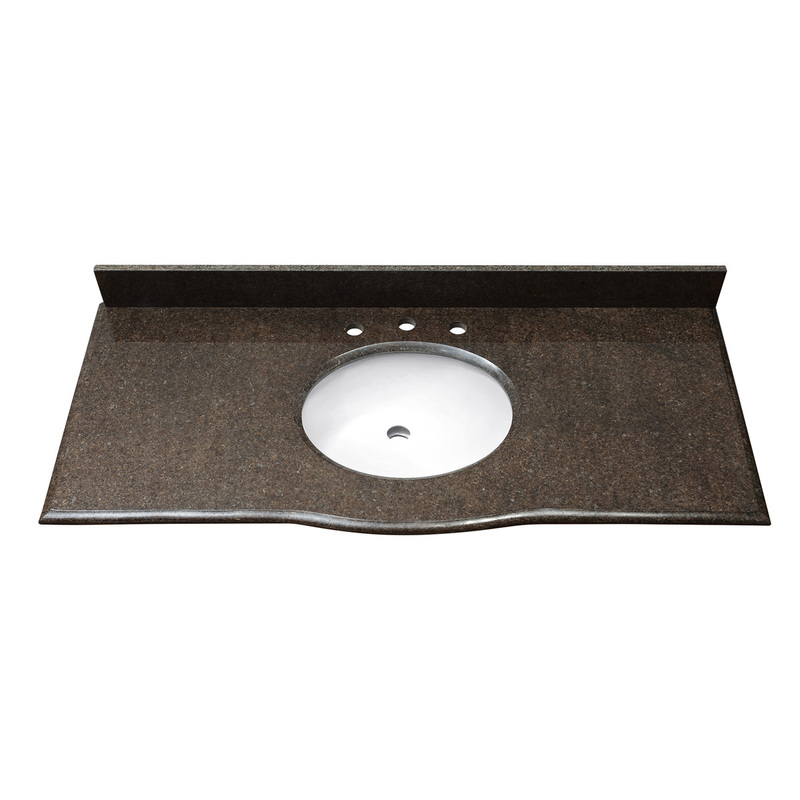 This vanity includes a concealed drawer inside for easy storage. 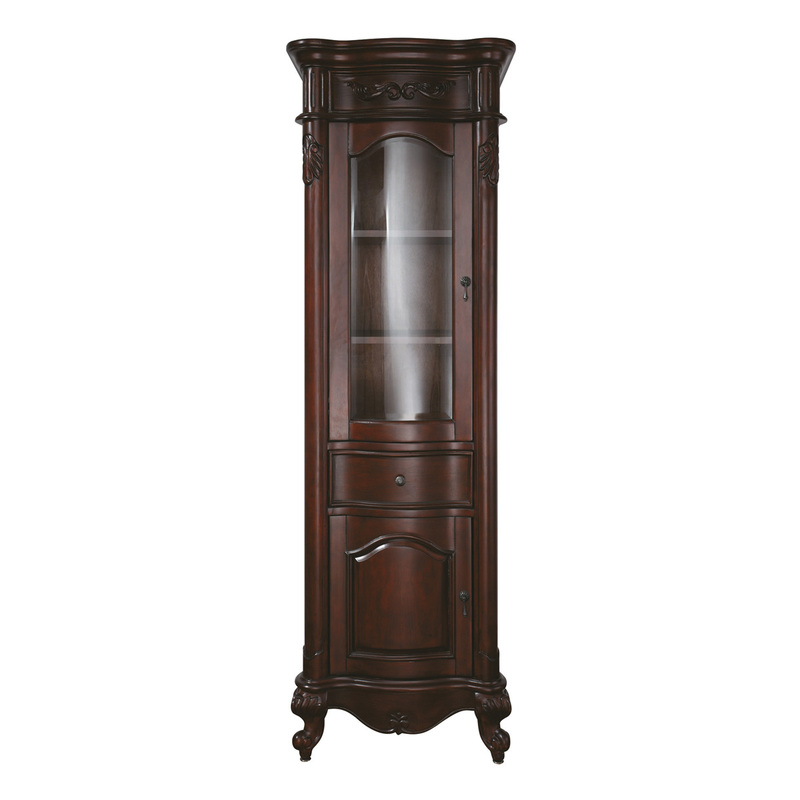 Coordinating pieces include matching mirrors and linen tower to complete the look.